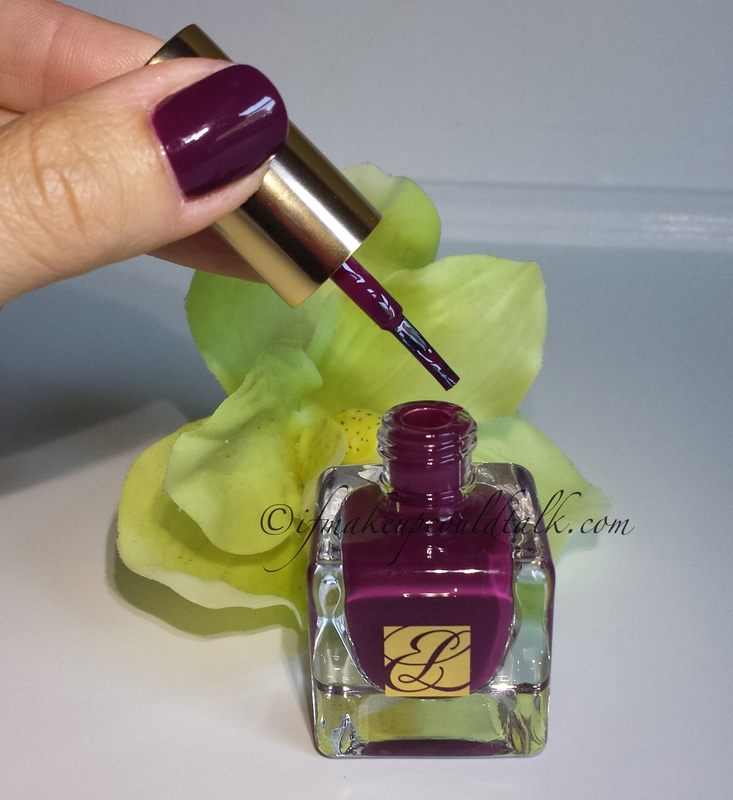 Home Brands and Products Estee Lauder Estee Lauder Insolent Plum Pure Color Nail Lacquer review and photos. This color is HOT!!! I’m so getting this today. Estee Lauder polishes are amazing and so undervalued. I have my eye on Ballerina Pink next; although Insolent Plum maybe on my nails again next week. Wonderful post! This is a beautiful color, and thank you for listing the other matching lipstick/nail lacquer combinations–very helpful, as always! Thanks! I glad you found this review helpful. Personally, I would want to know the other colors Estee Lauders offers, should the Insolent Plum Combo not be to someone’s liking. Thank you for stopping by and commenting.